Mosquitoes are flies, in fact the word "mosquito" is Spanish for "little fly." Mosquitoes are blood-feeding ectoparasites of animals. 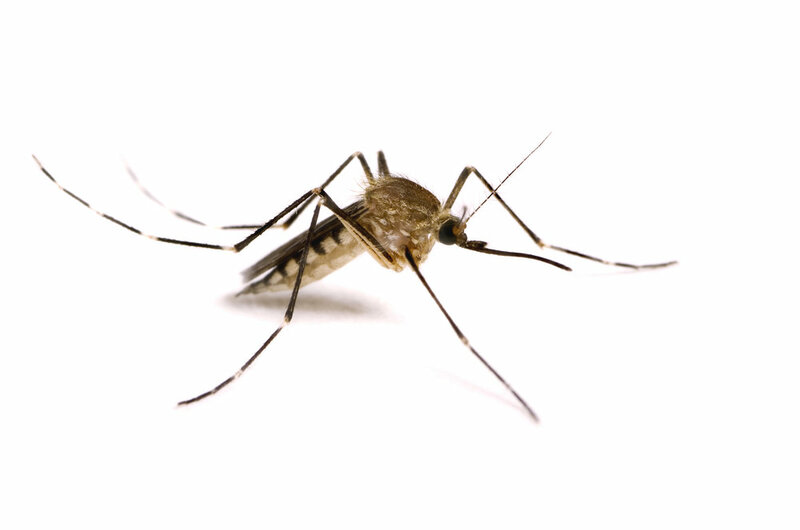 Mosquito feeding rarely causes problems from blood loss, but instead the saliva from mosquito mouth parts can cause skin irritation and allergic reactions. Mosquitoes are the top vector of pathogens that cause disease in people and animals, some transmitting extremely harmful pathogens that cause malaria, dengue, yellow fever, West Nile virus, and chikungunya in many parts of the world.